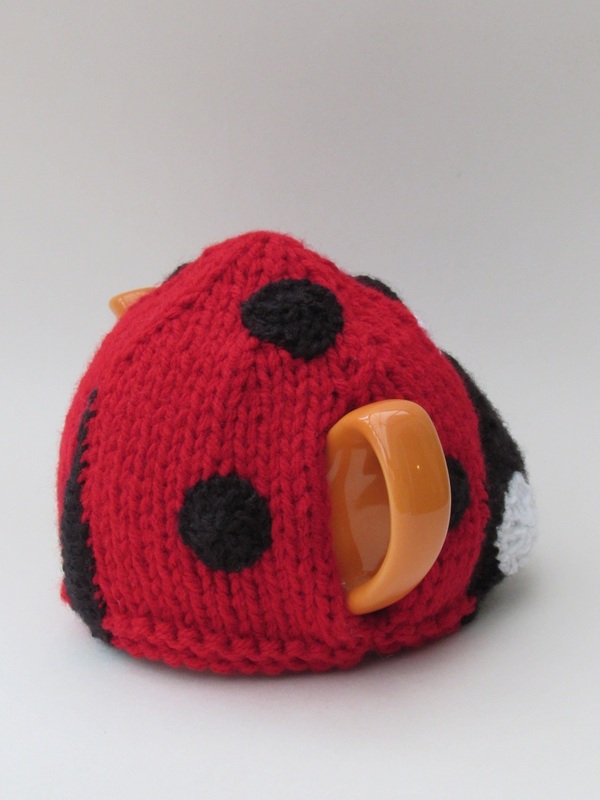 The ladybird tea cosy is a beautiful vibrant red tea cosy that looks just like a ladybird, and wouldn't look out of place at a garden tea party for one. 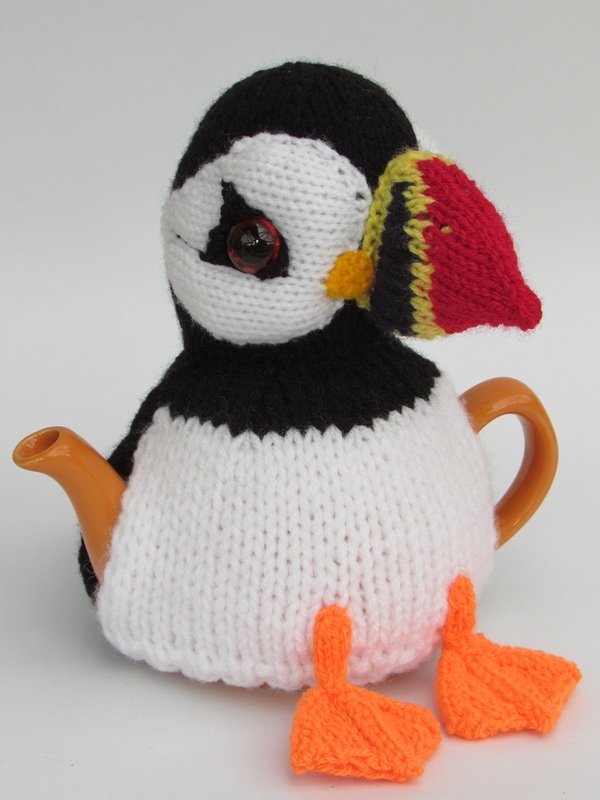 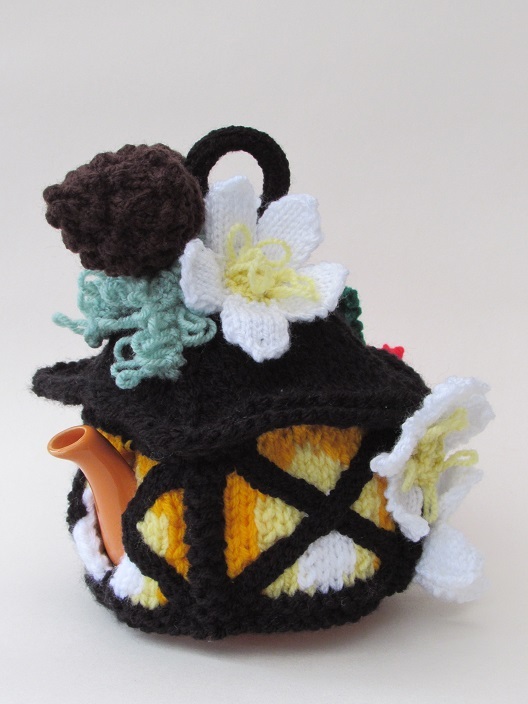 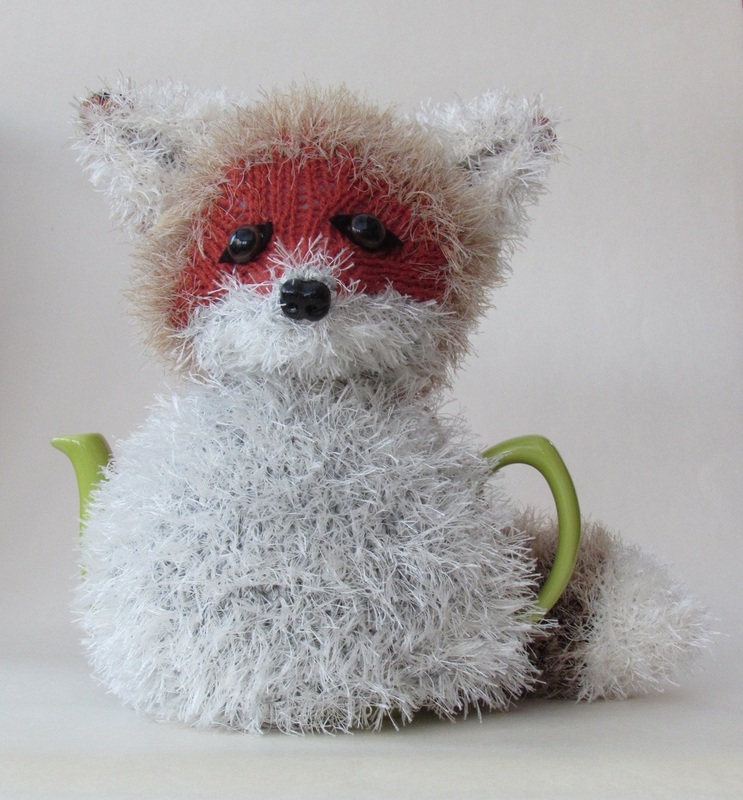 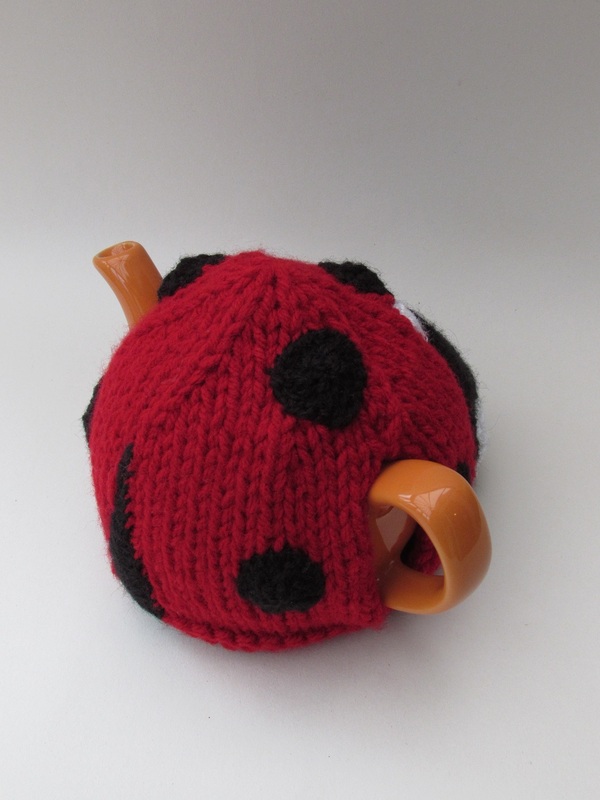 The ladybird tea cosy is a small sized tea cosy perfect for two cup teapots that hold about a pint of tea. 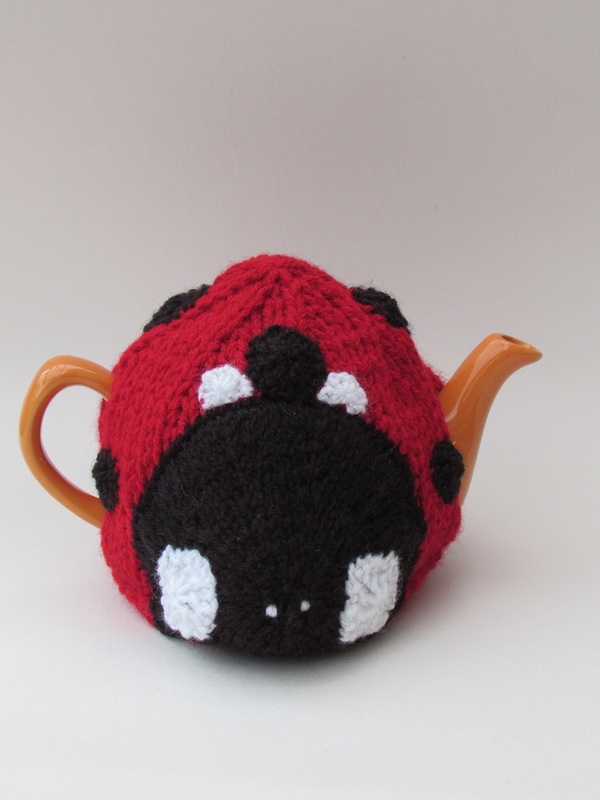 The ladybird has 7 black spots and white facial features and looks very endearing sitting on the mini teapot. 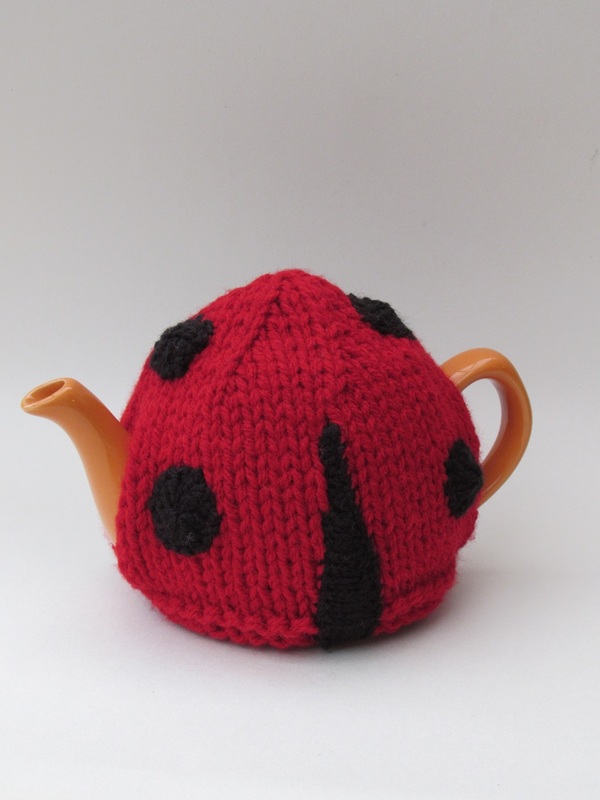 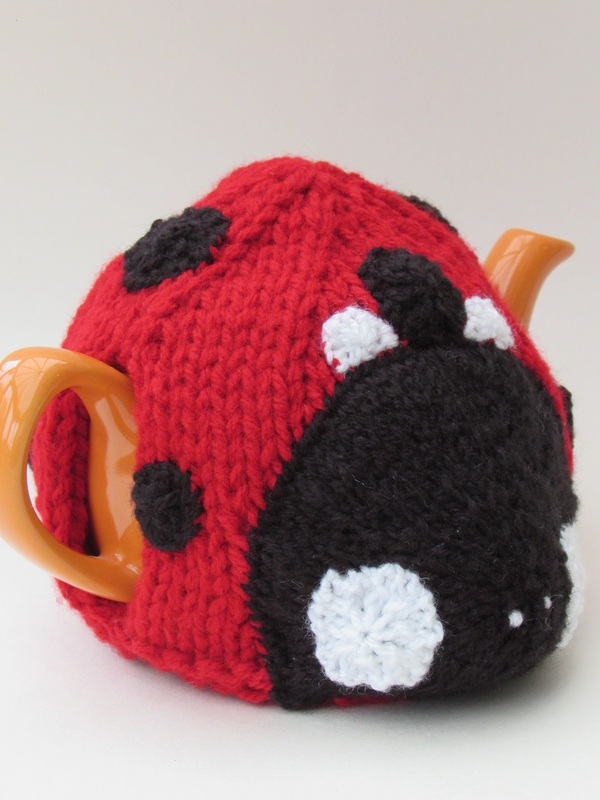 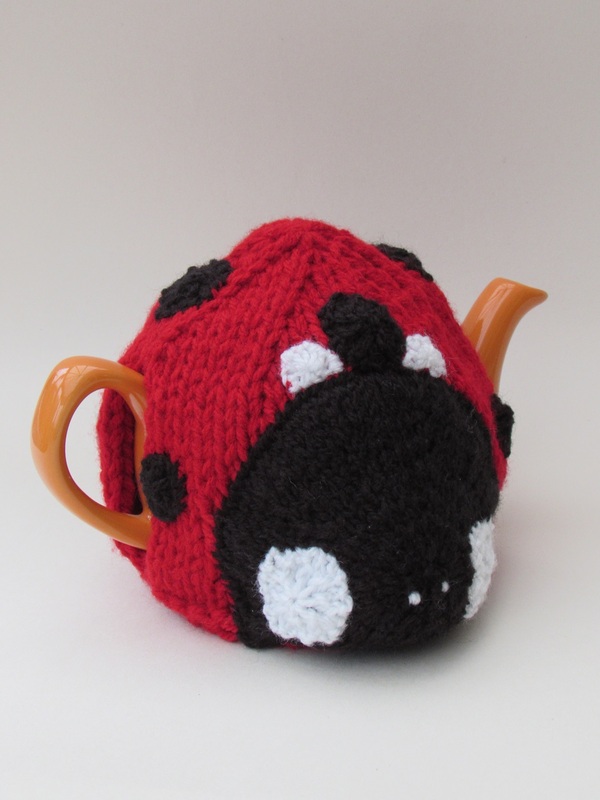 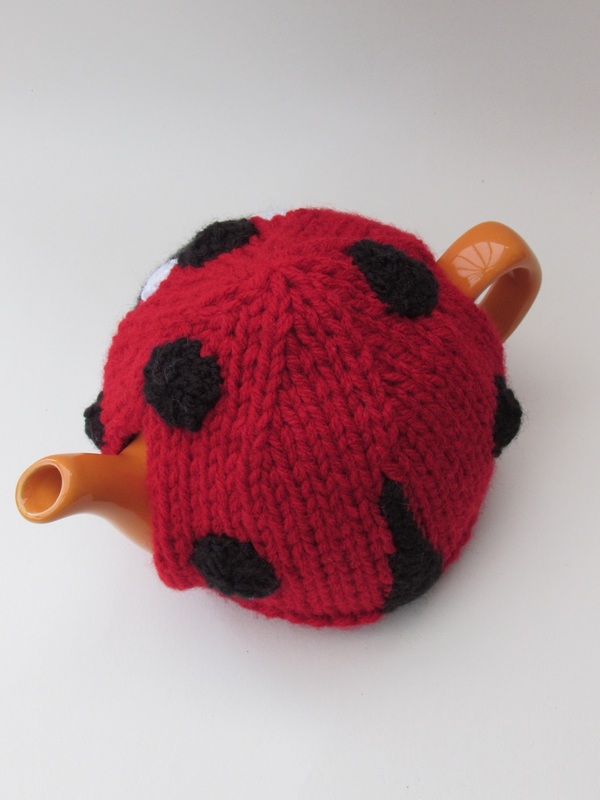 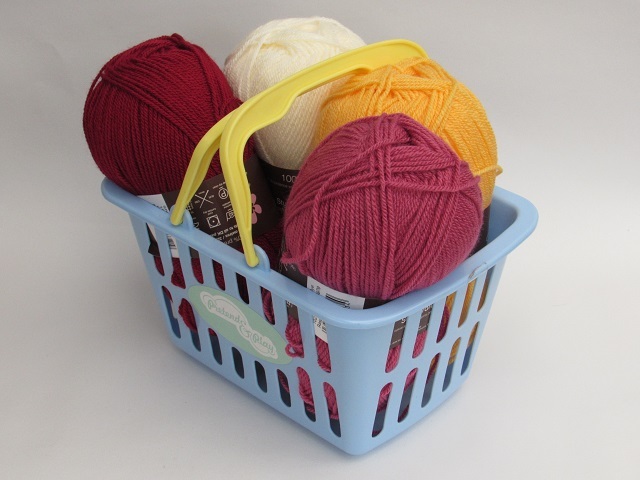 The pint sized ladybird tea cosy is knitted with double thickness wool to keep the teapot really hot. 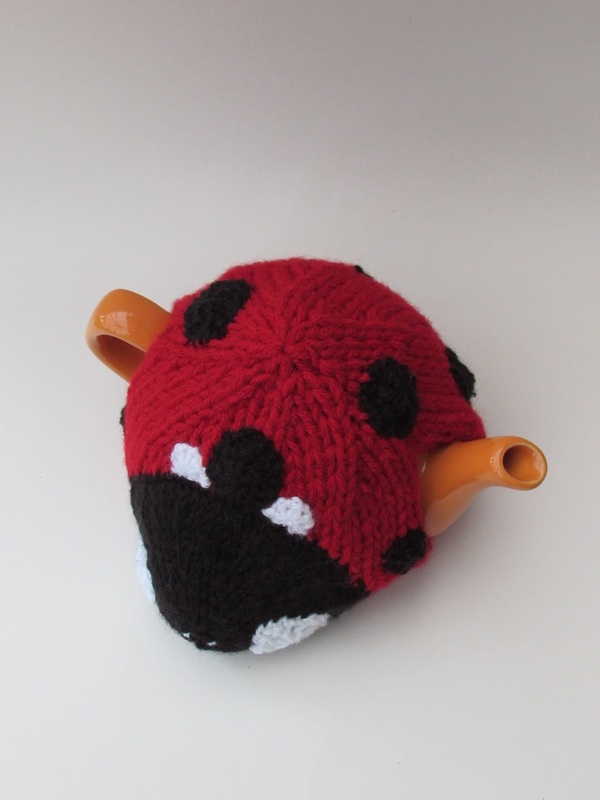 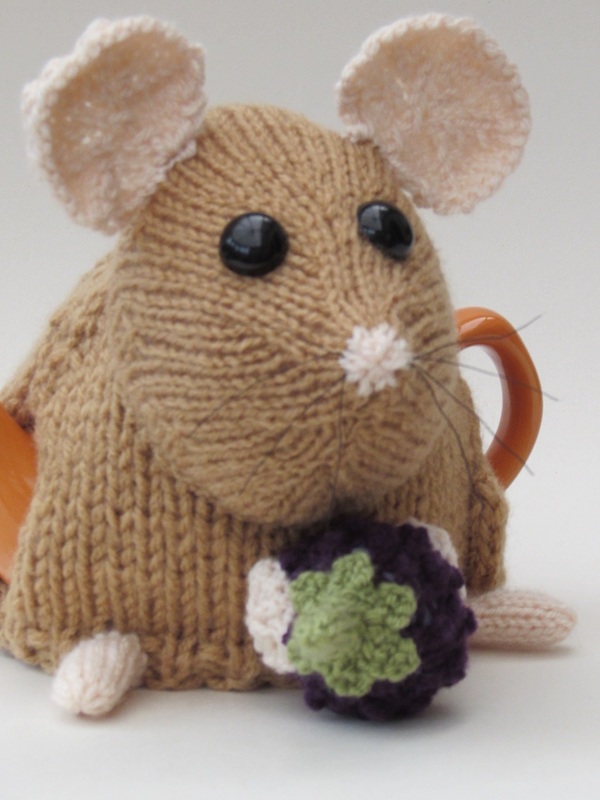 The knitting pattern for this tea cosy is easy to follow with simple stitches. 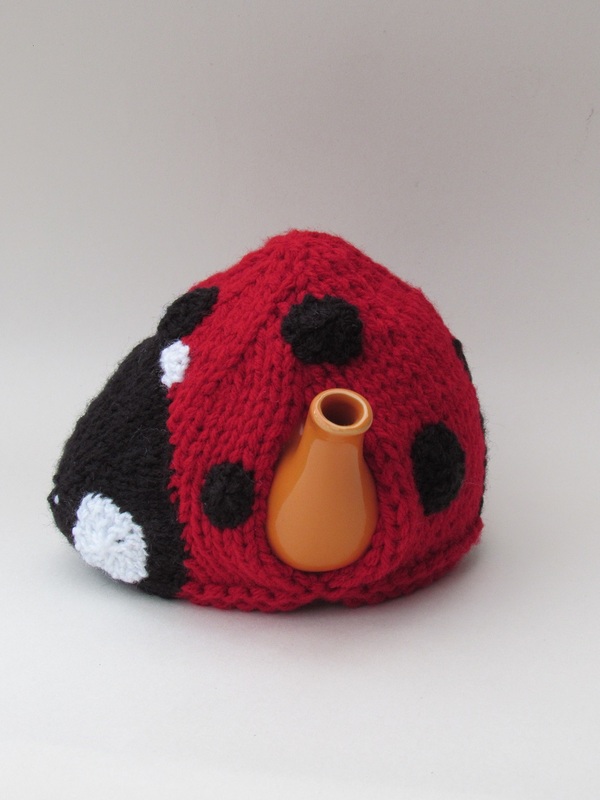 A mini bug for a mini teapot, this little ladybird is perfect for a small teapot.